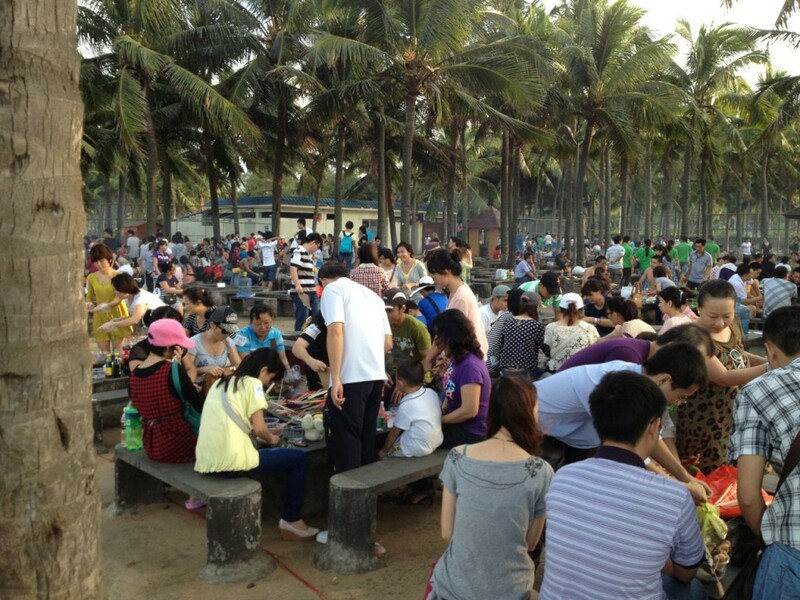 Everybody was curious to see the beach here in Hainan, China. so check it out! We basically understood that if its sunny, there’s not much wind, like yesterday. But today we woke up with this! 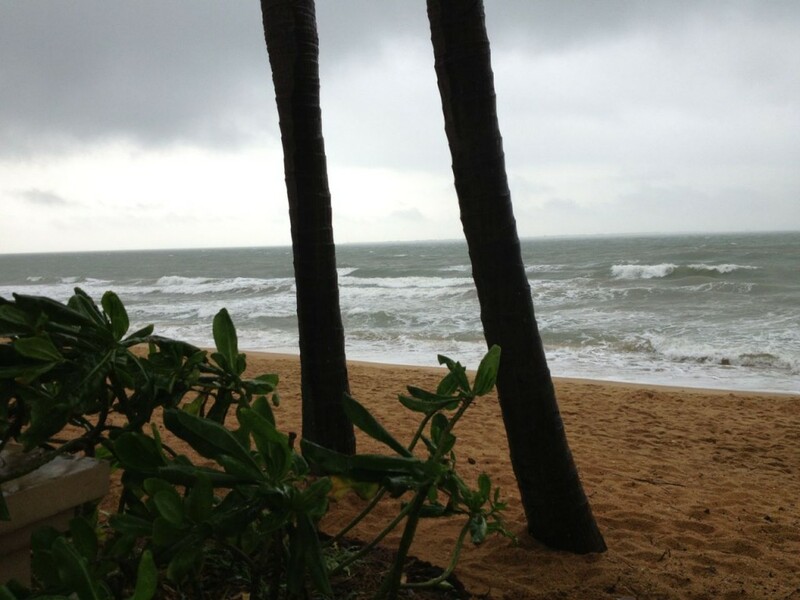 Stormy weather and pretty strong cross-onshore wind with waves too!